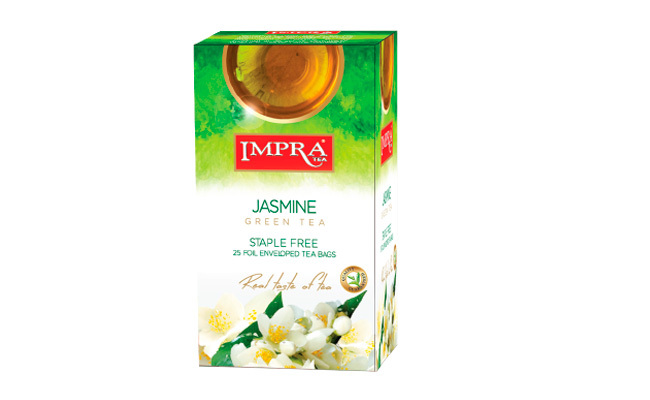 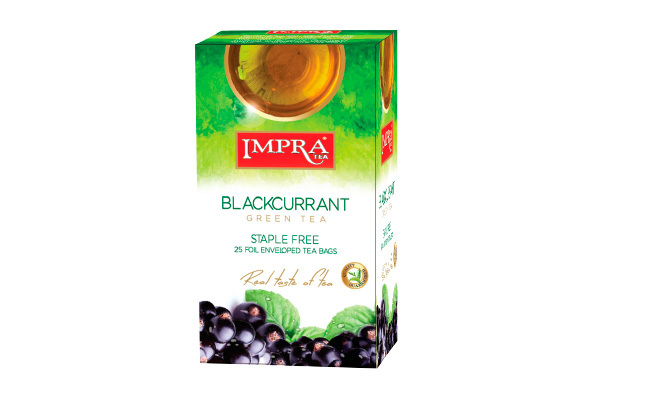 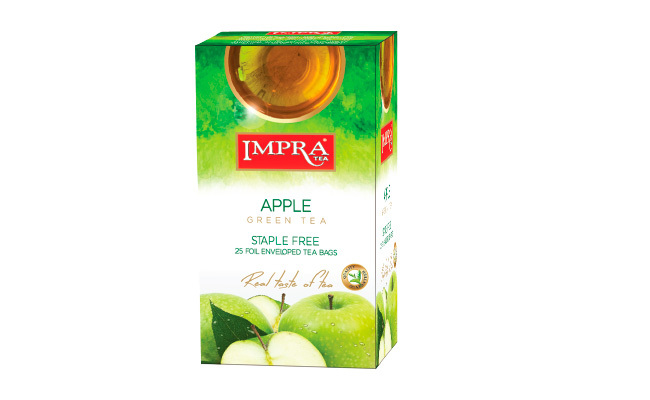 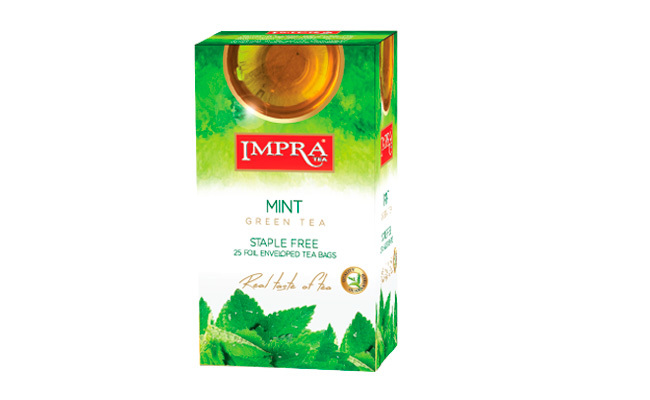 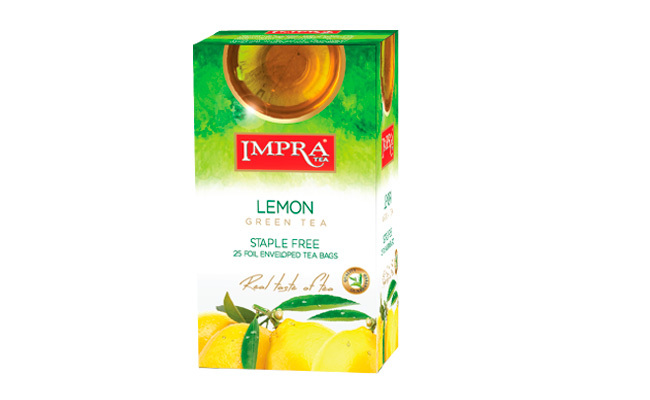 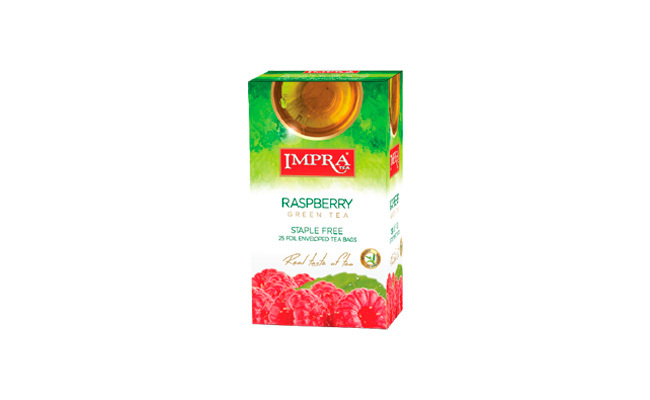 Add some zing to your daily cuppa by indulging in one of our flavoured green teas! 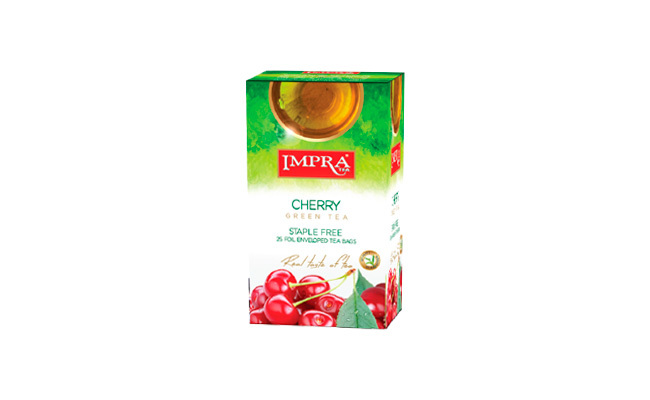 Each enveloped tea bag is free from any metal, thereby guaranteeing you optimum purity and freshness whenever you brew. 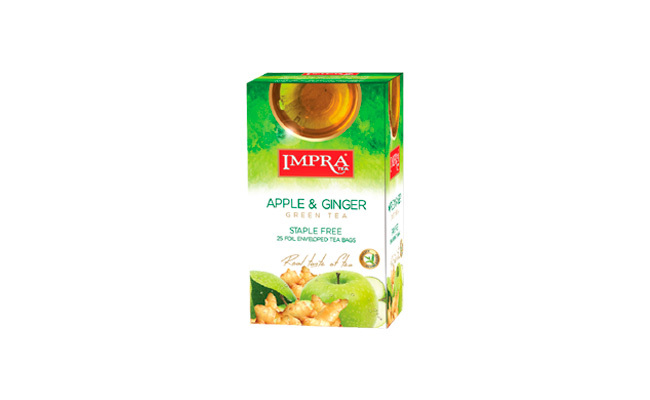 Flavours available: Apple, Apple & Ginger, Cherry, Blackcurrant, Raspberry, Lemon, Mint, Jasmine and Green Tea.